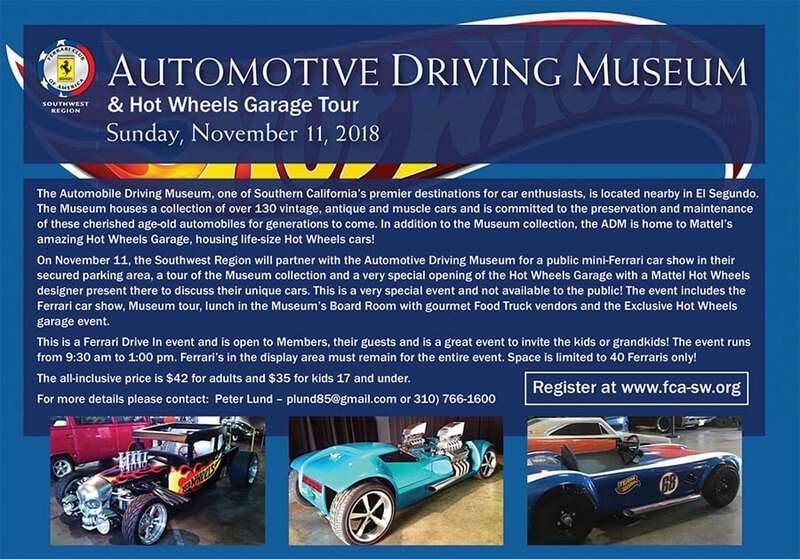 On November 11, the Ferrari Club of America Southwest Region will partner with the Automobile Driving Museum for a public mini-Ferrari car show in their secured parking area, a tour of the Museum collection and a very special opening of the Hot Wheels Garage with a Mattel Hot Wheels designer present to discuss their unique cars. This is a very special event and not available to the public! 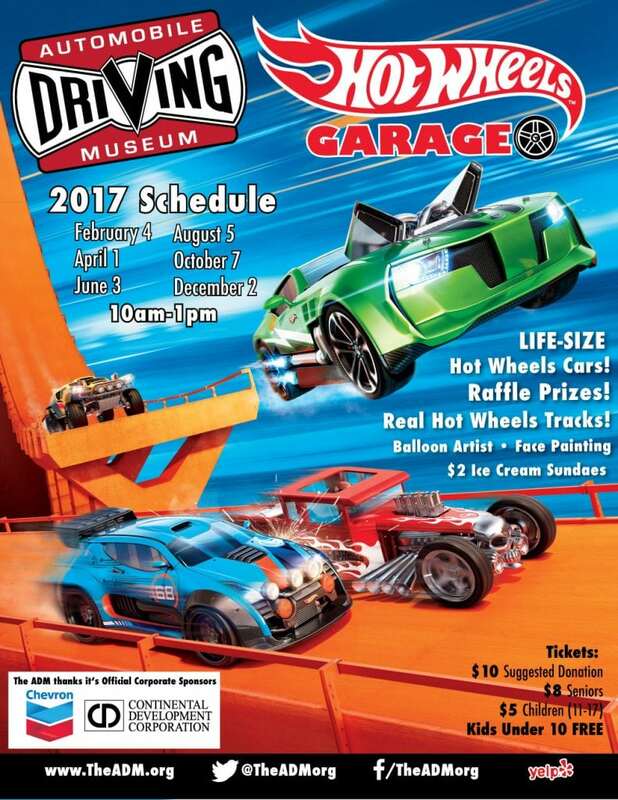 The event includes the Ferrari car show, Museum tour, lunch in the Museum’s Ball Room with gourmet Food Truck vendors and the Exclusive Hot Wheels garage event. 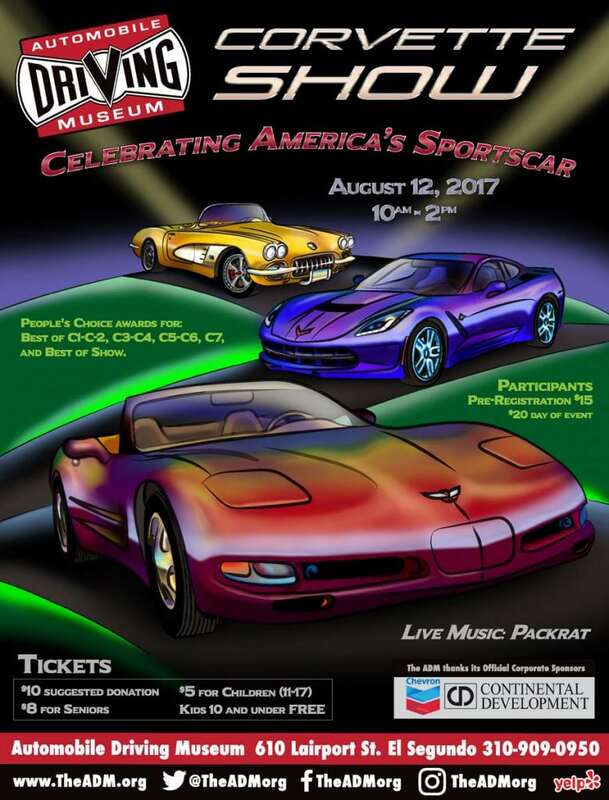 This is a Ferrari Drive-In event and is open to Members, their guests and is a great event to invite the kids or grandkids! 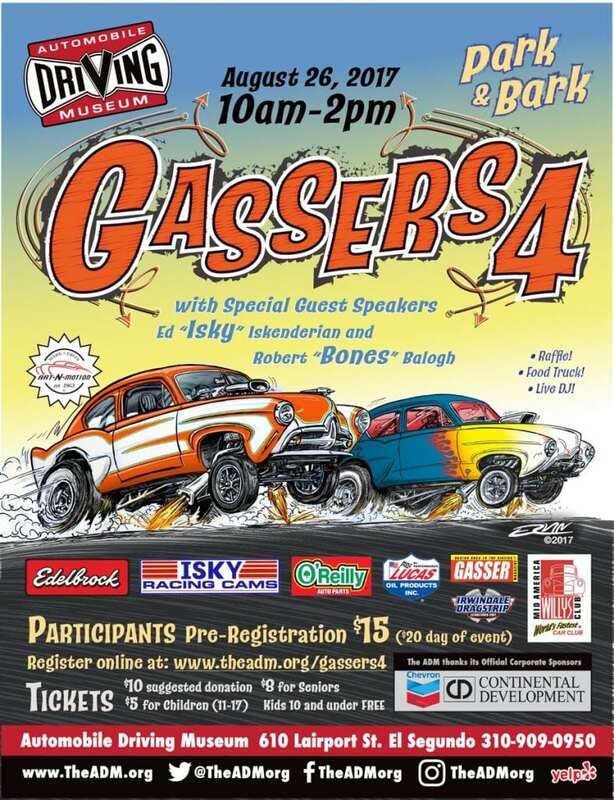 The event runs from 9:30 am to 1:00 pm. Ferraris in the display area must remain for the entire event. Space is limited to 40 Ferraris only! The all-inclusive price is $42 for adults and $35 for kids 17 and under.